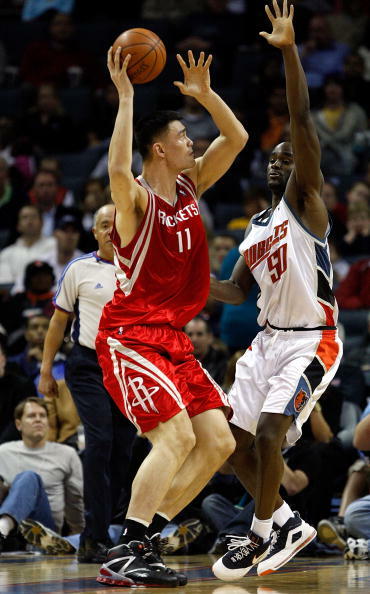 Yao shot well today, a guy like him needs to shoot at least 15 times minimum in a game. 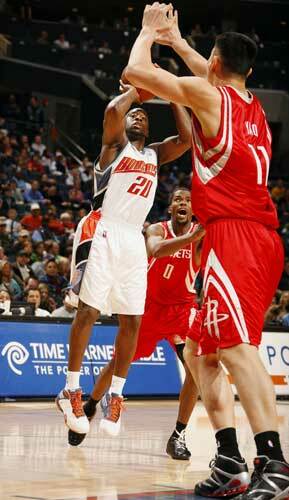 Brooks actually shot more than Yao in this game and only made 2. 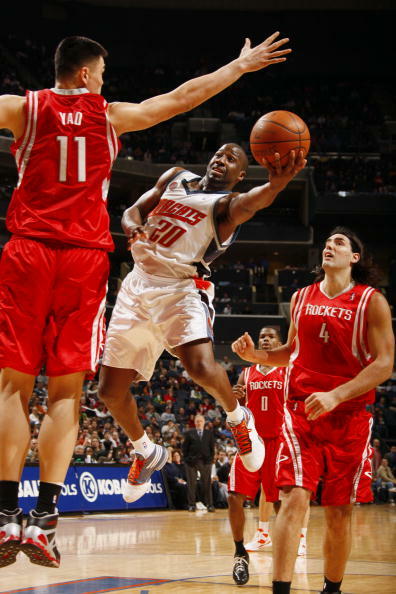 In addition, only had 3 assists (including the one that Yao bailed him out on that 3) which isn't even leading the team. What Brooks needs to lead in a category, he doesn't lead, what he doesn't need to lead in a category, he leads. 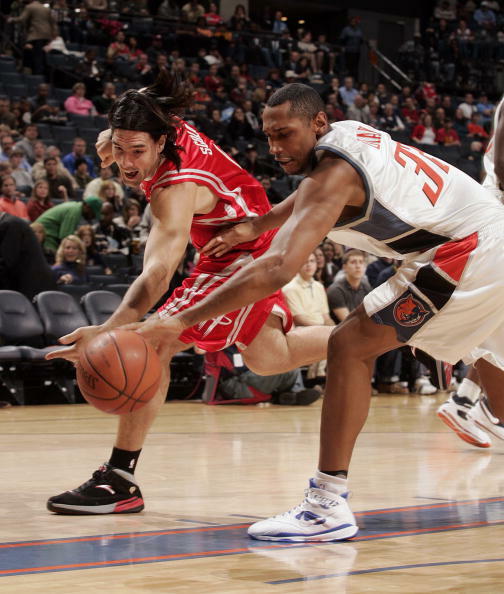 Go figure...That's not a good point guard. Last edited by bayern on Fri Mar 13, 2009 6:41 pm, edited 1 time in total. 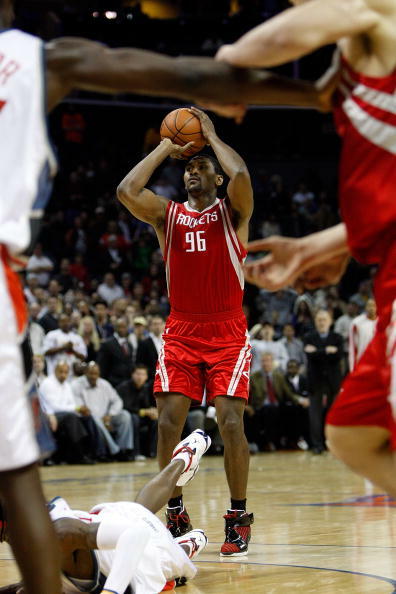 Ron Artest is not a ball stopper. He is a veteran, just trying to step up when called. 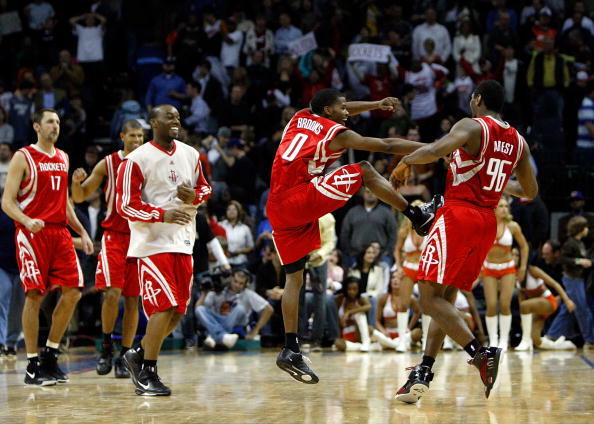 Rockets need that. 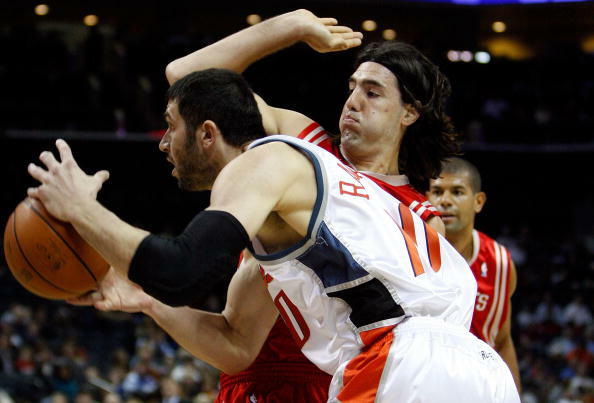 Well, for that offensive possession towards the end of that clutch period when the Rockets was only hanging there dangerously leading 1 point and the game was less than 40 some seconds, when Big Yao was in position, demanding the ball several times, Ron Artest just kept dribbling, dribbling, trying to find space for his own shot, until he lost it. This is not trying to step up for the game. He needs to learn to trust his team mates. A crispy passing or an assist resulting in his team mate scoring is also a form of stepping up and contributing to the team. 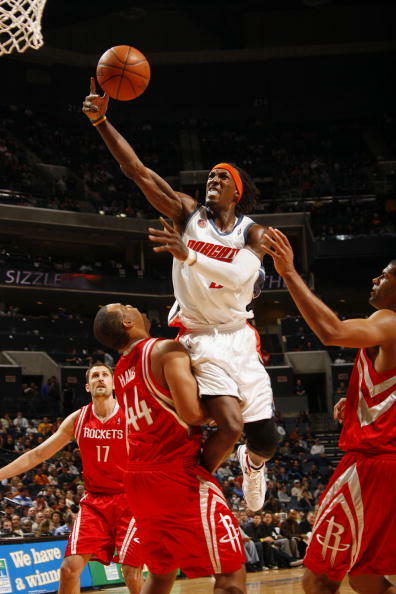 Don't you guys just hate that biggest Fcking Flopper of them all - Gerald Wallace? 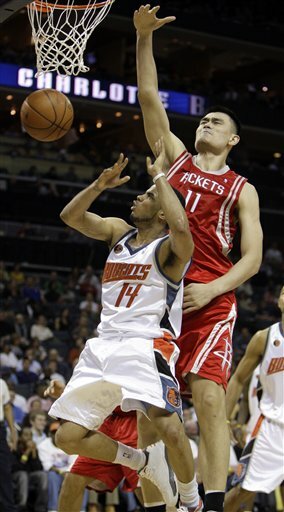 He almost ruined the game for the Rockets. 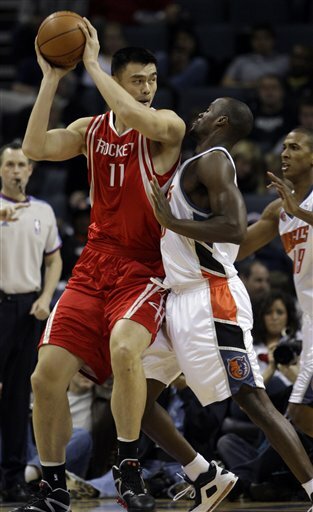 In one play he ran into Yao, and you all know what he did - and the stupid ref. bought it! 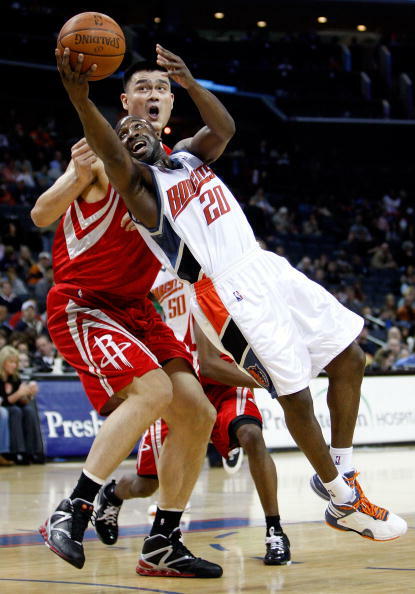 Basically, it's the continuation of Artest drama with Kobe, let me play one on one. 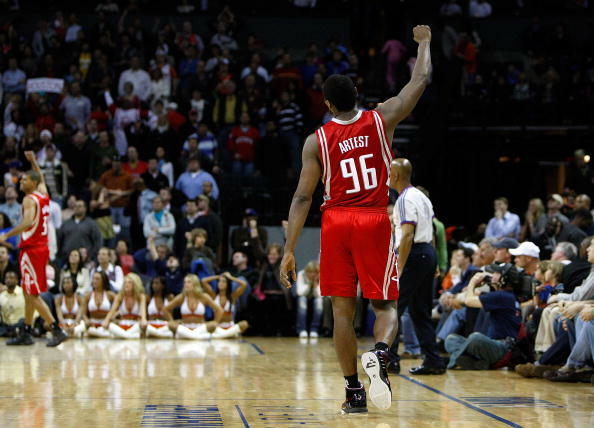 Teams are going to scout Artest and if he doesn't give the ball up in the clutch then don't expect the Rockets to win too many close games. 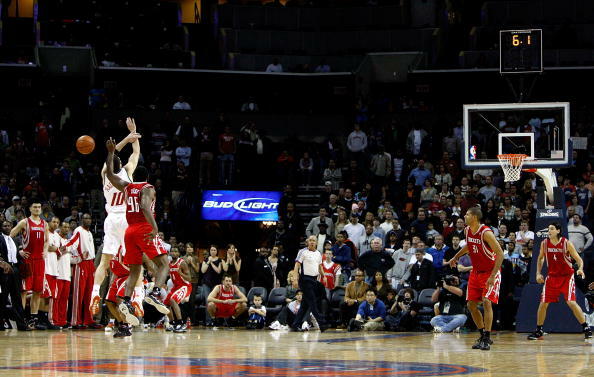 That clutch 3-point from Big Yao with only 1 to 2 seconds left on the sot clock. 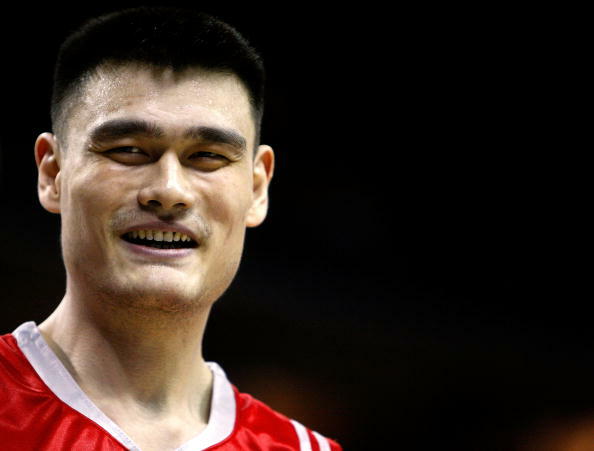 An all-smiling Big Yao after a hard-earned WIN !!! Just catch and shoot. No hesitation whatsoever. Awesome! 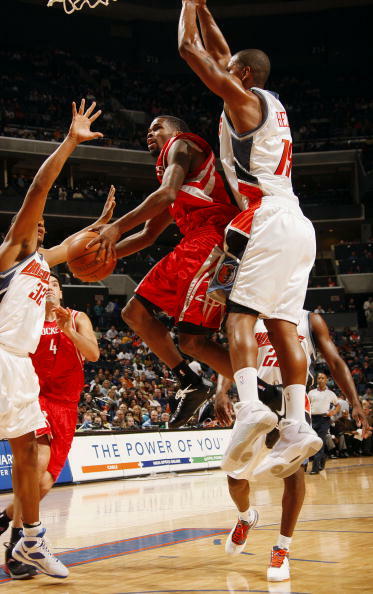 I don't know why the defender tried to jump as if he was going to block that shot.